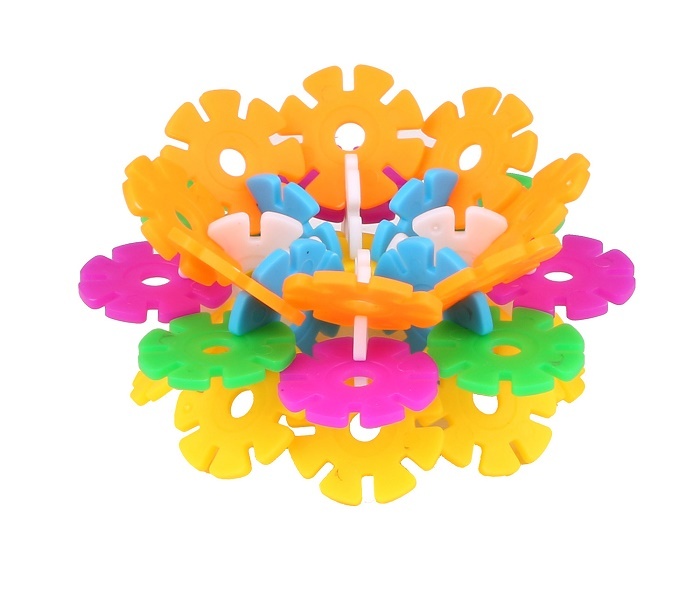 Creative Brain Building Snowflake Toy for Kids. 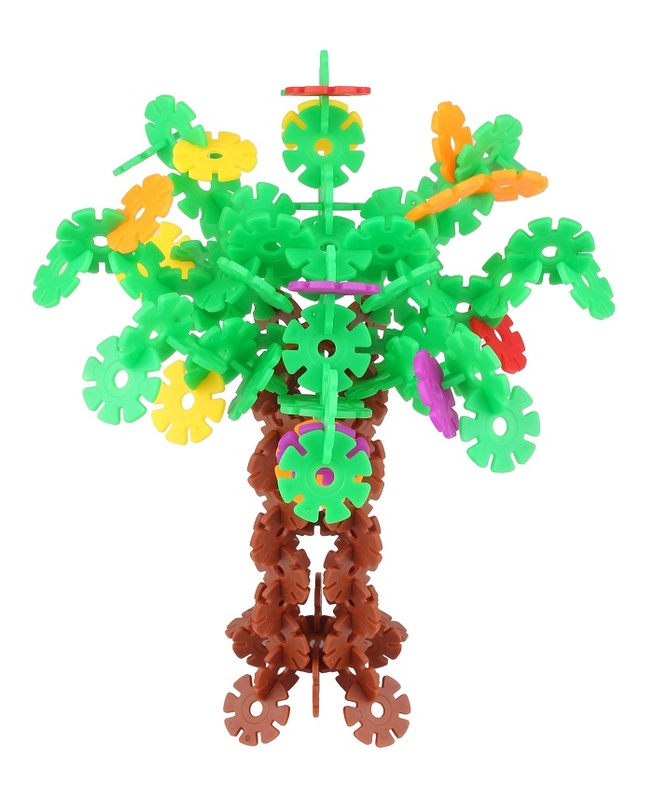 Fun and durable game that challenges child's mind and imagination. 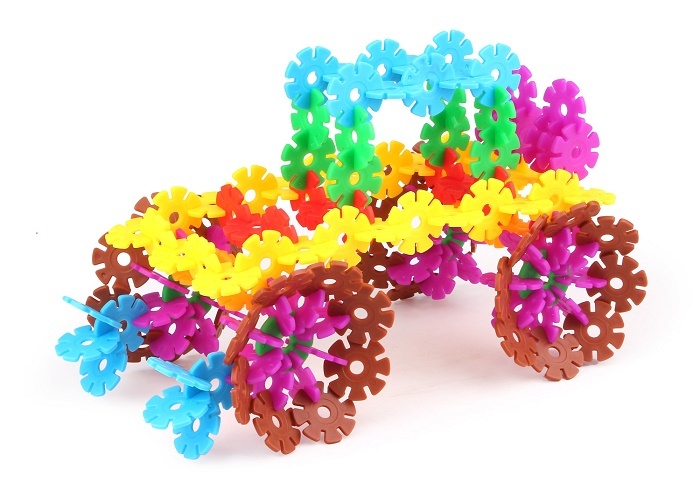 Promotes dexterity and fine motor skills. 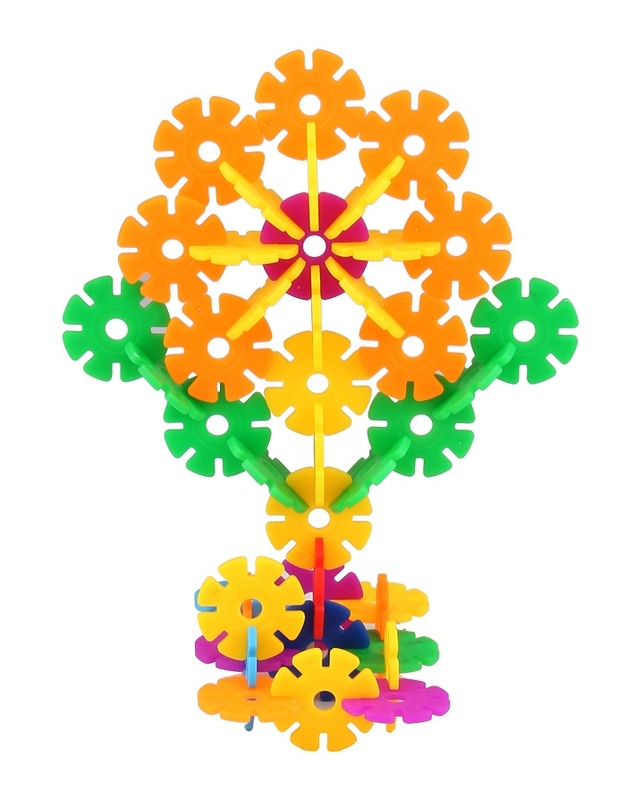 An Idea leaflet will help to come up with new things to build.These Building Blocks also help to learn color, numbers, alphabet, addition and subtraction! 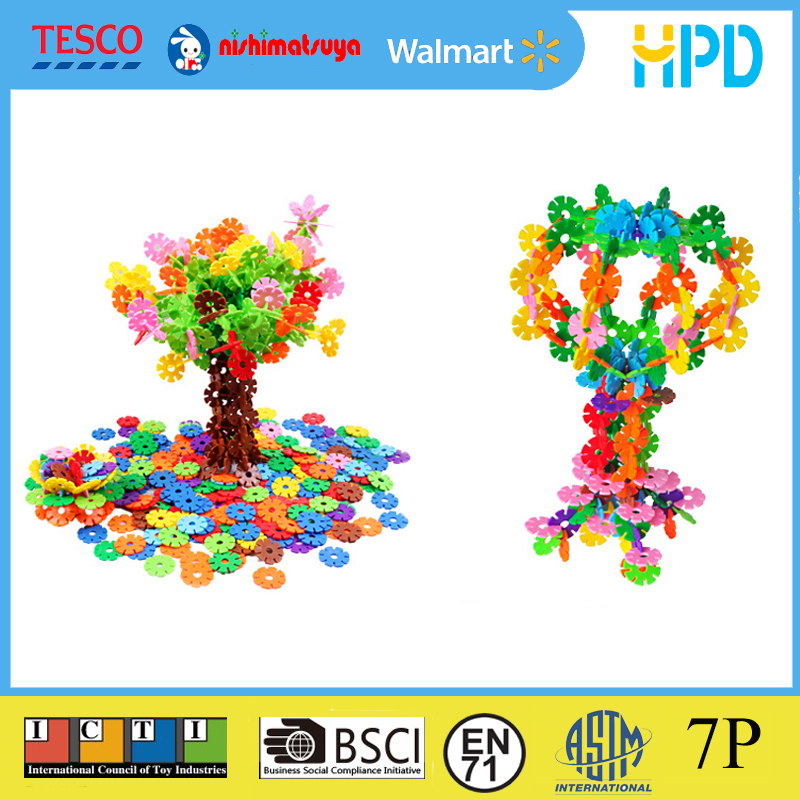 Looking for ideal Creative Brain Toys Manufacturer & supplier ? We have a wide selection at great prices to help you get creative. All the Train Toy for Kid are quality guaranteed. 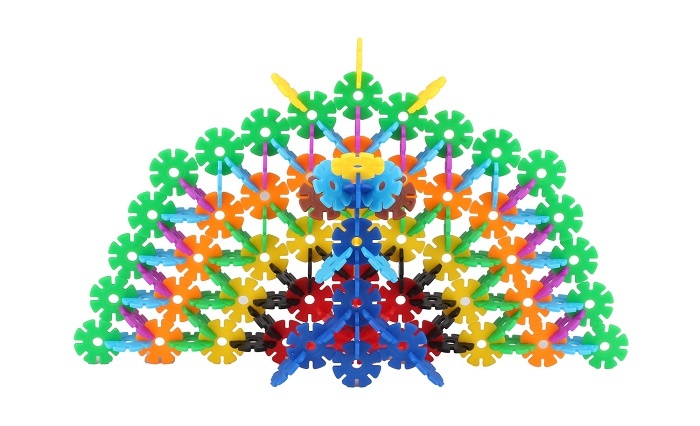 We are China Origin Factory of Snowflake Toy for Kids. If you have any question, please feel free to contact us.